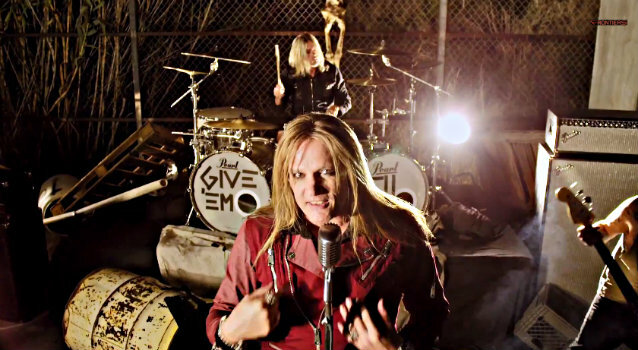 The video for the song "All My Friends Are Dead" from former SKID ROW singer Sebastian Bach can be seen below. The clip is dedicated to a number of fallen hard rock/heavy metal musicians that we lost way too soon. 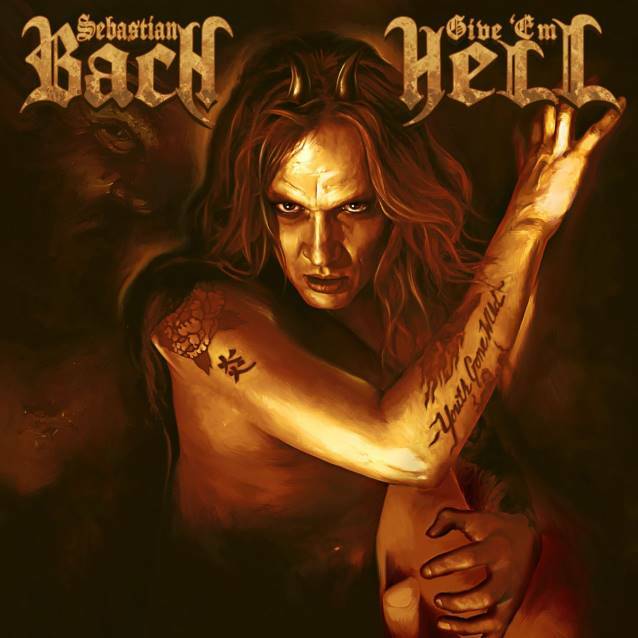 "All My Friends Are Dead" is taken from Bach's new solo album, "Give 'Em Hell", which is being released on April 22 via Frontiers Records. The follow-up to 2011's "Kicking & Screaming" was once again produced by Bob Marlette, who has previously worked with ROB ZOMBIE, BLACK SABBATH and SHINEDOWN, among others.